A brand new color and style for 2016! 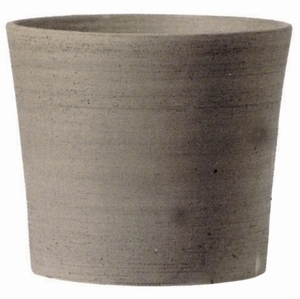 We love these grey grafite cylinder planters. With its straight sides, it's easy to drop a nursery pot directly into them with no need to re-pot. Formed by machine and fired in a gas kiln mean that each one will be identical with the same stunning color tone. 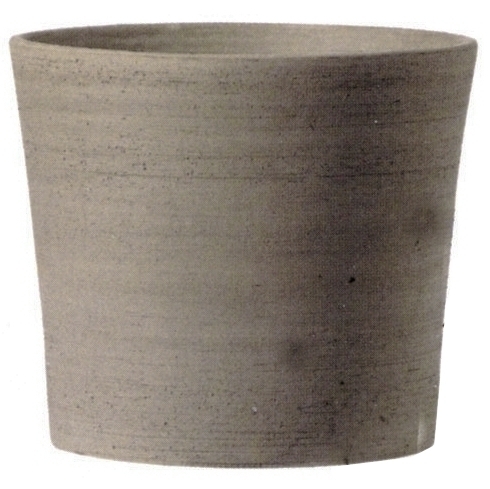 Grey clay is very unique and absolutely fabulous. The outside has a subtle textured finish. Manufactured using Eco-friendly materials each one is frost resistant and durable. Our Italian supplier has outdone themselves!